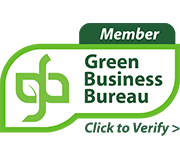 Franchise opportunities to Fit Your Goals with the Industry Leader in Green Commercial Cleaning Services. A Master Franchise that provides the Opportunity, Recurring Revenue and Freedom you have been searching for. Low-Cost Business Opportunities to Take Control of Your Future and Succeed with Regionally Based Support. 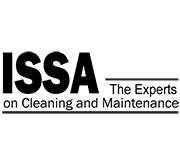 The Janitorial Industry is one of the fastest growing service industries in the world today and is projected to continue to provide tremendous opportunity. 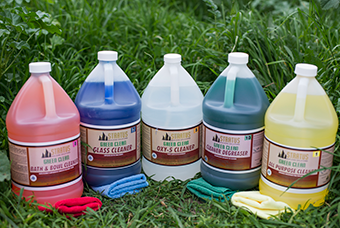 Demand for green products and services has also profoundly increased, an area which Stratus successfully leads the commercial cleaning and janitorial franchise industry. Frequent customers are schools, medical offices, shopping centers, warehouses, dealerships, religious centers, professional offices, daycares, retail stores, gyms and more. Purchasing a commercial cleaning franchise provides a limitless source of new customers, in major metropolitan areas to smaller towns. 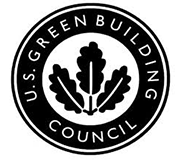 In an ever increasing health and environmentally conscious consumer market, the demand for Stratus Green Clean services puts it at the forefront of the commercial cleaning and janitorial industry. 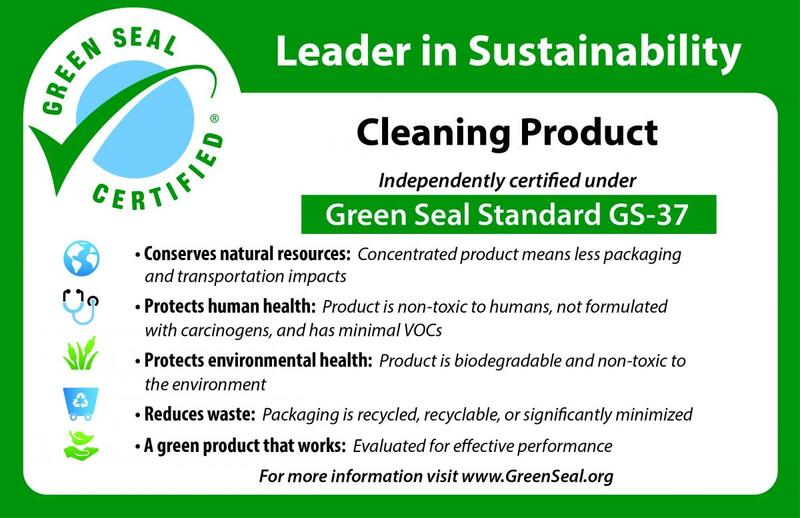 Offering a range of special services, customizable options, state-of-the-art cleaning equipment with air-quality improvement components, and Green Seal Certified Stratus Green Clean chemicals, Stratus Building Solutions is second to none in green janitorial and the pursuance of cleaning for health. 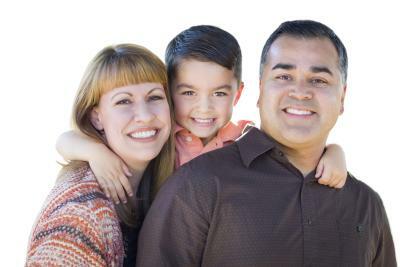 Join the Stratus Family! 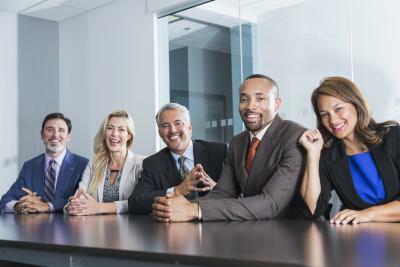 Repurpose your executive experience owning an innovative franchise model targeting multiple recurring revenue streams by operating as regional franchisor in an exclusive territory. We have expanded into Canada! We are looking for motivated executives looking to grow our award winning platform and business of their own in Canada's largest cities. Get all the benefits of an existing franchise in an exciting new market! Achieve your dream of business ownership with sixteen franchise options to fit your needs! Our small franchise options gives you the opportunity to own your own business with low-investment costs and proven support systems in place. 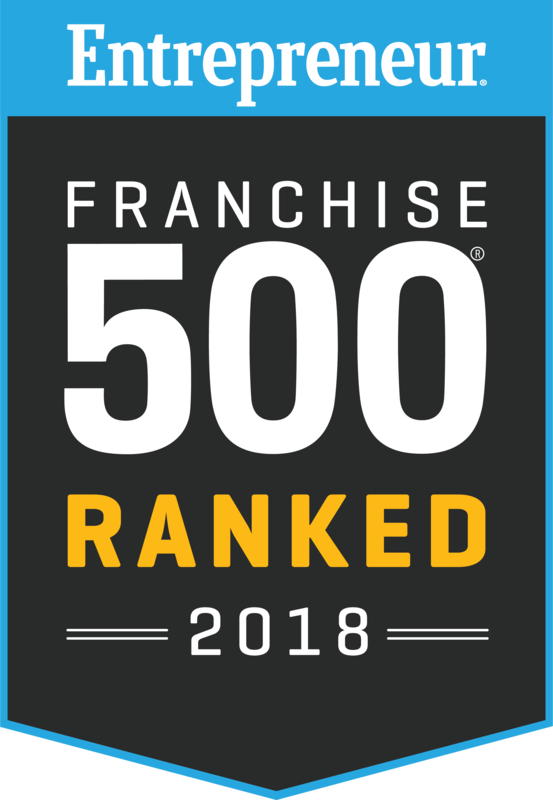 Stratus Building Solutions thrives as an innovative franchise company in the Commercial Cleaning Services industry, gaining Top 50 recognition from Entrepreneur Magazine in 2019 ranked #42 Overall in the prestigious Franchise 500 and #20 Fastest Growing Franchise and #6 Budget Friendly Franchise in 2017. 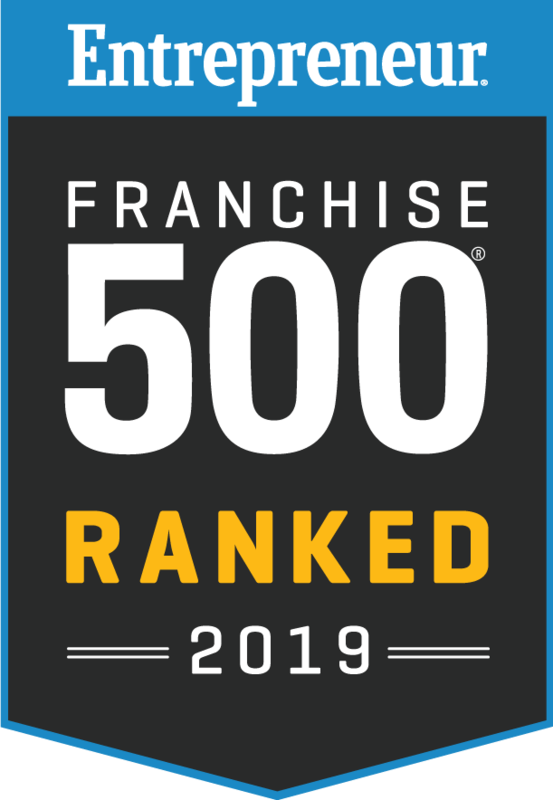 In 2016 for the #7 Fastest Growing Franchise and 2016 Top 100 Home Based Franchise Opportunities, 2010 & 2011 for #1 Fastest Growing Franchise, three Top Ten Spots in the Franchise 500, and ranking in the Franchise Times Fast 55 amongst others. Now under new ownership, the Stratus prides itself on offering exceptional, turn-key franchise opportunities. As a Stratus franchisee, I can honestly say it was the best decision I ever made. 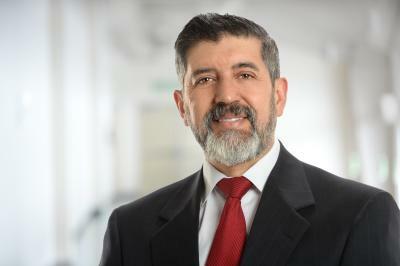 Providing a service that contributes to the good health of others has been a very satisfying experience. 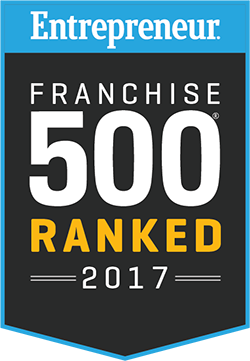 A major key to our growth and success has just been sticking with the Stratus Building Solutions recipe for franchise development. 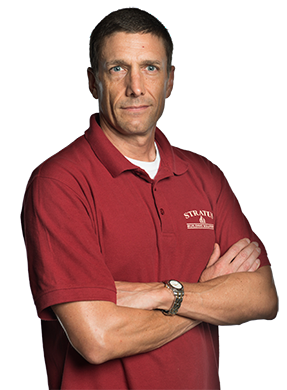 I have familiarity with a number of the major competitors, and Stratus Building Solutions Master Franchise support is unmatched. Es una buena forma de hacer dinero para aquellas personas que quieren invertir en un buen negocio. Es una buena inversion al invertir en Stratus Building Solutions. I investigated several franchise opportunities and found Stratus to be the easiest and the most affordable to start. Their financing options help anyone who is serious about owning their own business grow to any desired level. The potential income is unlimited for those who want to make the effort. I would recommend Stratus to anyone who is serious about improving their future. We have received the support and hands-on training that we needed to get started, as well as train our employees to that same standard. Since starting in April we have tripled the size of our business, and we plan to keep growing. Stratus Building Solutions is a very easy way to start a business. All the preliminary work is done for you and the bookkeeping system is simple. All forms are provided for you and help is just a telephone call away. Stratus Building had a great sales model, it provided good materials and the message is still as pertinent today as it was nine years ago, I am confident that we were provided the best sales kit for this process. The Stratus business model is great and is really the key to success. Stratus Showed Me the Way to Financial Success! 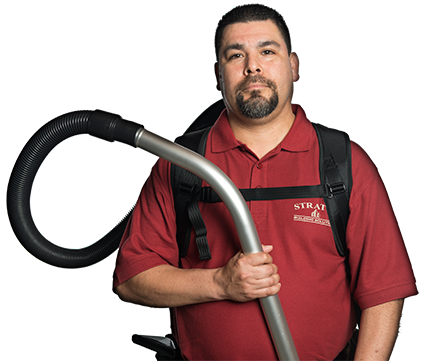 Six months after Stratus Building Solutions showed me how to own and operate a commercial cleaning franchise, my business is generating over $10,000 a month! Thank you Stratus Building Solutions!